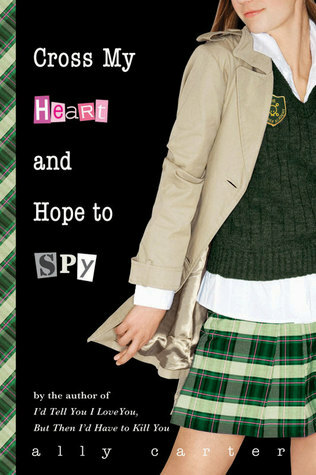 This book continued the theme that being a teenage girl can seem just as hard as being a spy. This is what makes the series, but that being said, there was kind of an overuse of the phrase: "The girl in me..... The spy in me..."
I am really enjoying this series! Cammie and her friends are fun, dedicated, and loyal. Reading about their classes and assignments is fascinating. On to Book 3!